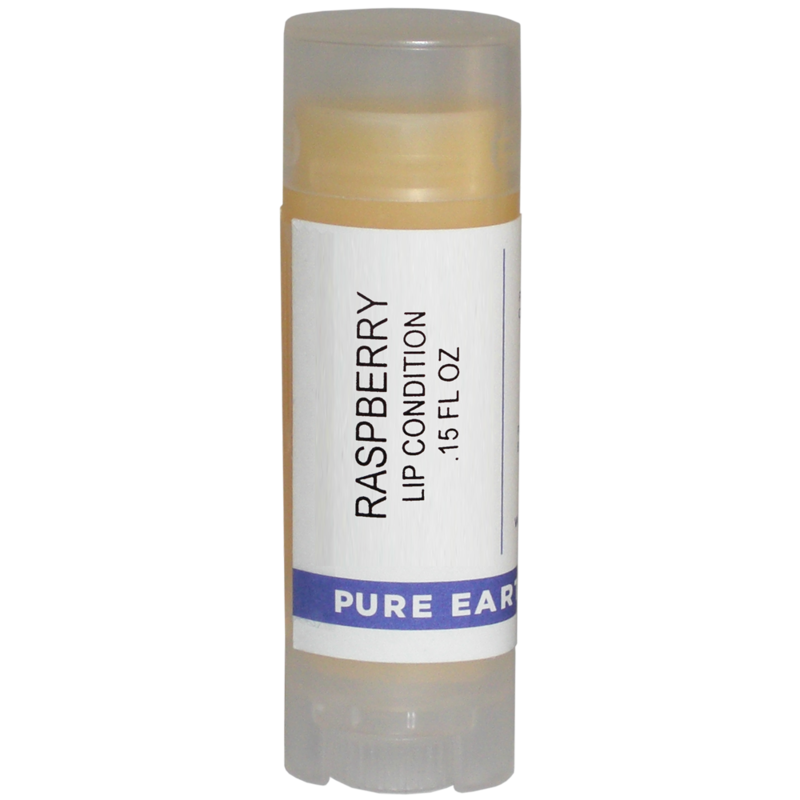 A long-lasting and moisturizing tube of lip balm made with vegetable waxes, Vitamin E, Black Raspberry, and Organic Pomegranate oil. 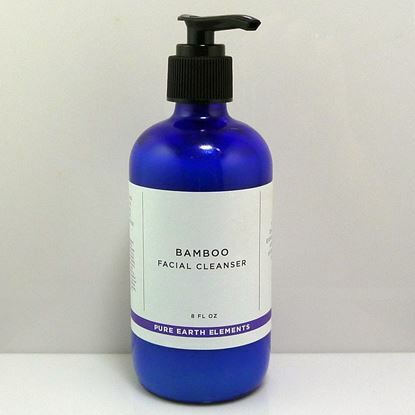 This is an UNSCENTED lip moisturizer with no essential oils added. 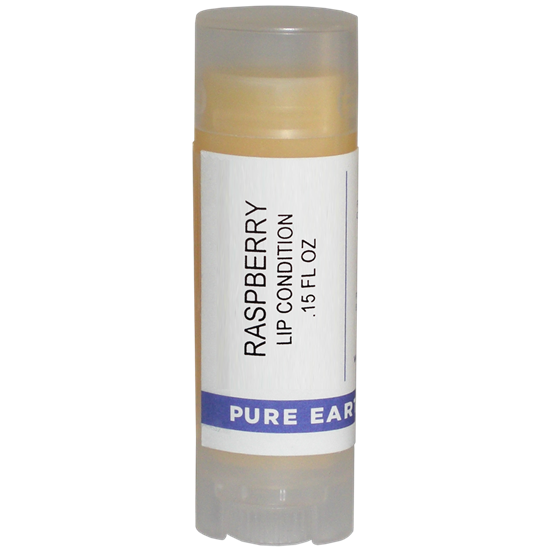 There is a mild, natural aroma from the raspberry and pomegranate carrier oils.